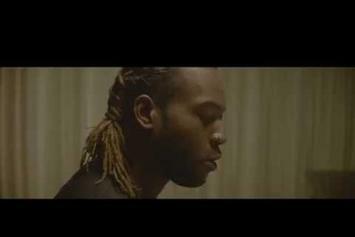 PartyNextDoor finally shows up at Kylie Jenner's doorstep in the new "Come and See Me" video. 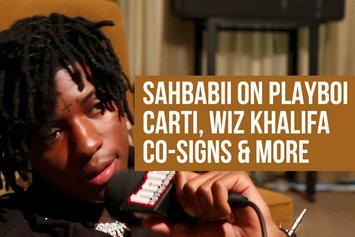 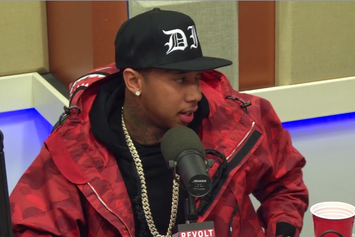 Peep Tyga's new interview with The Breakfast Club. 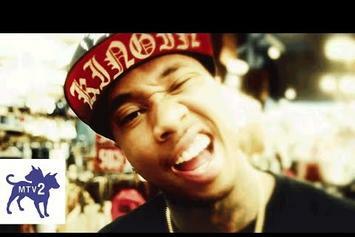 Watch Tyga's new horror-themed visual for "Dope'd Up" starring girlfriend Kylie Jenner. 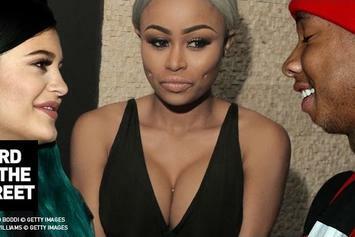 Kylie Jenner stars in Tyga's "Stimulated" video. 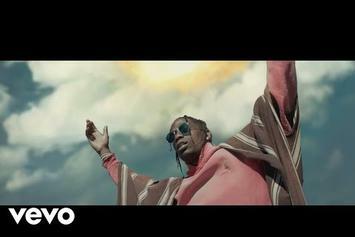 Watch Official Trailer For Tyga's MTV Reality Show "Kingin' With Tyga"
Tyga's MTV reality show "Kingin' With Tyga" drops July 24. 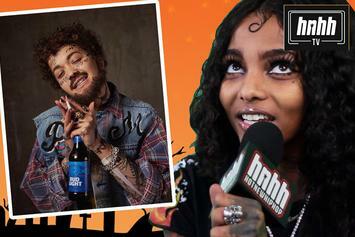 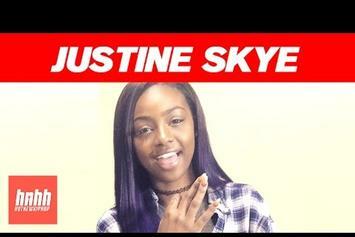 Justine Skye Talks "Emotionally Unavailable" EP, "Collide," & Her Love For "Trap Queen"
We talked to Justine Skye about her new EP, hearing "Collide" on the radio for the first time, and her celebrity pals. 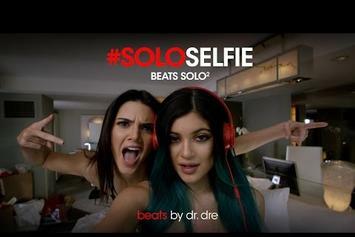 Everyone from Fabolous to Kylie Jenner appears in the new Beats By Dre #SoloSelfie ad. 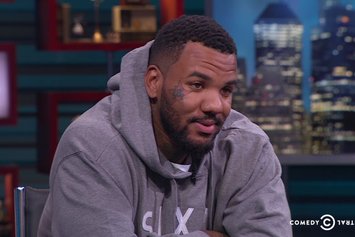 The Game talks Kylie Jenner, the n-word, and more with Larry Wilmore and co.